Prominent offices in villages, towns and cities we love. We’re not just an online business, we live and breathe the local market and because we get right under its skin, we fully understand all of its idiosyncrasies. 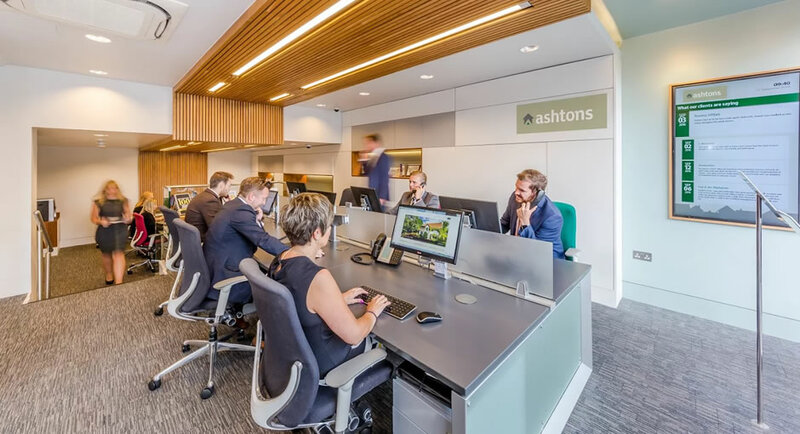 We’ve invested heavily in dynamic and engaging work areas which are designed to be customer friendly - a place where you can pop in, have a coffee and talk property to any one of our team, 7 days a week.